AOL Desktop 9.7 is fully compatible with Windows 8 and Internet Explorer 10. Outdated links within the Toolbar and Menu have been updated. 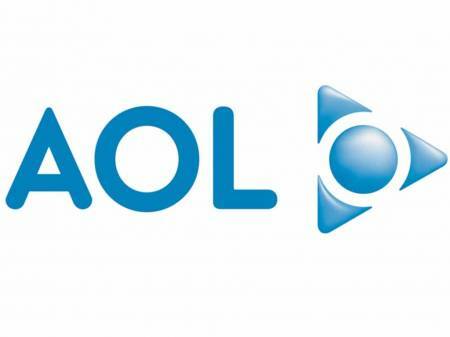 For example, we have added MyBenefits, a personalized, easy-to-use and one-stop-destination for valued AOL members like you to view, activate and manage all the great benefits that are available to you as part of your AOL membership plan. We fixed an issue with Mail where if you have an extremely large inbox, your Mailbox would perform poorly.